Canadian Nurse - Philippine distributor of magazines, books, journals, etc. 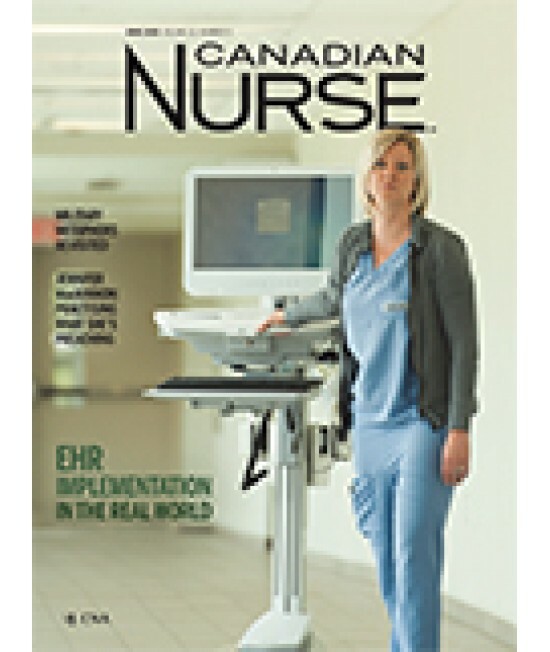 Since 1905, Canadian Nurse has presented new ideas, opinions, research and news to support and inspire registered nurses in every area of their practice. The editorial content represents the diverse nature of nursing, professionally and demographically. In the CNA now section, Canadian Nurse highlights the work and activities of the Canadian Nurses Association. Published eight times a year in print (monthly except for February, July, August and December) by the Canadian Nurses Association.